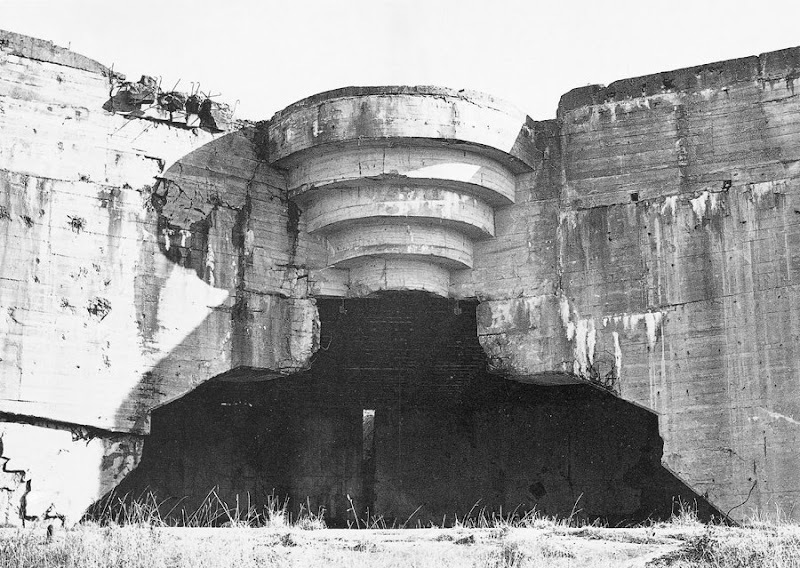 "Approximately 1,500 bunkers were built during World War II along the French shores to forestall an Allied landing—“the Atlantic Wall.” Decommissioned after the Allied invasion of Normandy, this elaborate defense system now lies abandoned. 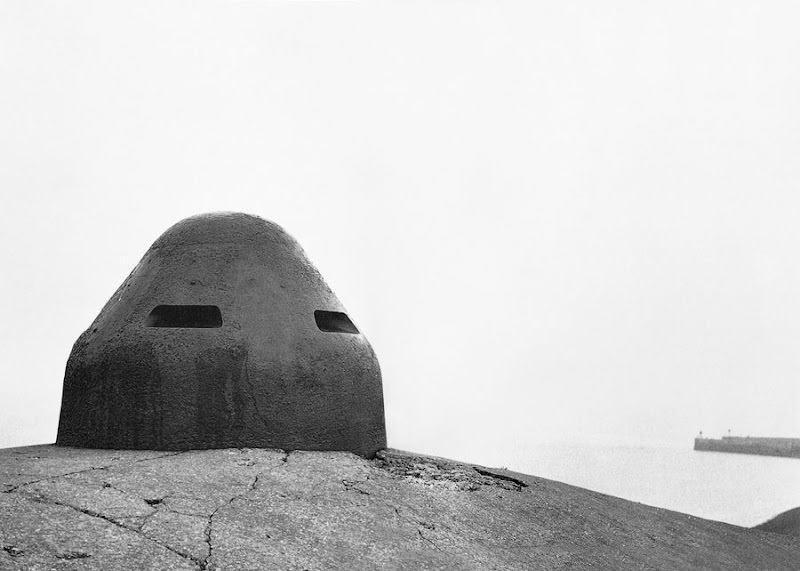 At the age of 25, Paul Virilio stumbled upon these relics with his camera and began a study that would continue for 30 years. 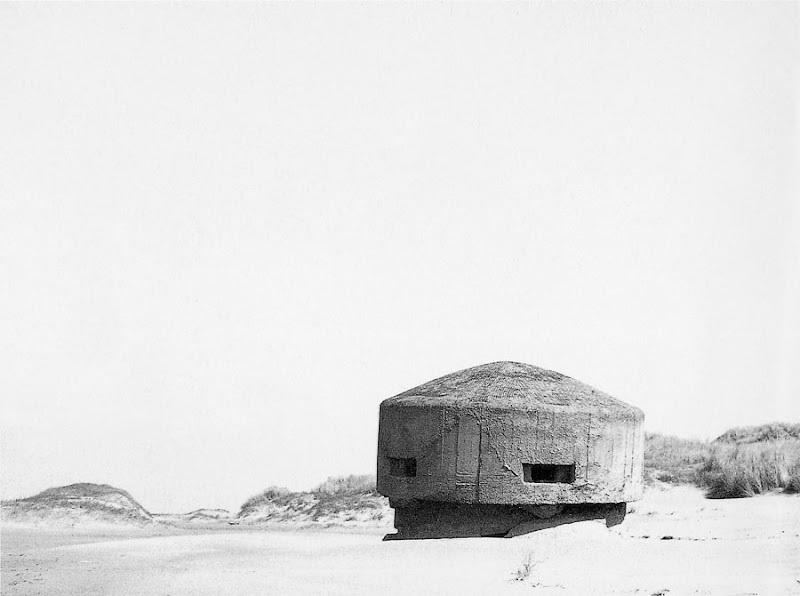 His 1975 book, Bunker Archeology, has recently been translated into English and reprinted by Princeton Architectural Press: an inquiry of war and its structures and a personal memoir of exploration, merging technical analysis with philosophical questioning."